Have a look at Circuit Specialists' selection of inexpensive thirty-five volt dipped tantalum capacitors which feature non-flammable epoxy resin and superb frequency and temperature characteristics. 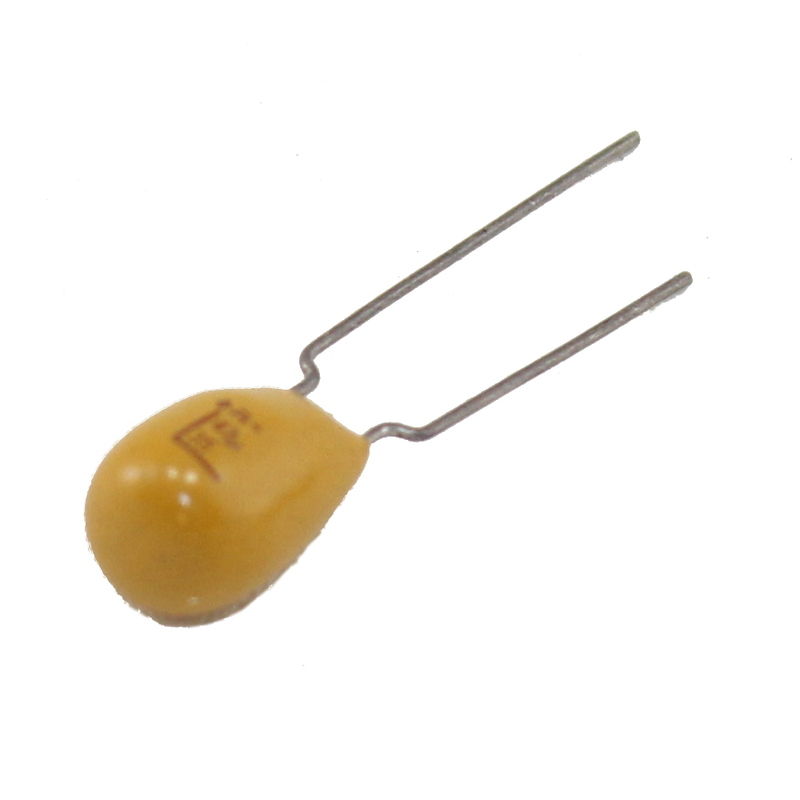 These RoHS compliant capacitors are designed for general purpose usage and are resin-dipped for reliability. Save even more when you buy in bulk.